Tracy Reich-Smith’s positive personality shines through in her work as she flawlessly blends professionalism with a personal touch. She is primarily responsible for the successful development of all internal and external in-person and online training programs, the creation of organizational development initiatives and oversight of the Human Resources department. She ensures our experts and clients stay up-to-date on industry trends and best practices. 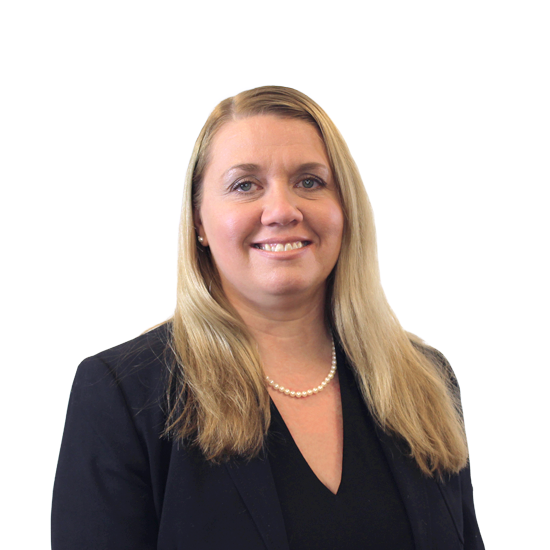 With over two decades of experience in the field of learning and development, Tracy brings valuable leadership development experience to the company’s growing workforce. She has an associate’s degree in computer information systems, is a certified learning systems facilitator and master trainer, and an Insights Discovery practitioner.